I'm a mother of three adopted boys; I love all things computer science; and I'm a former teacher and administrator. Love wins. 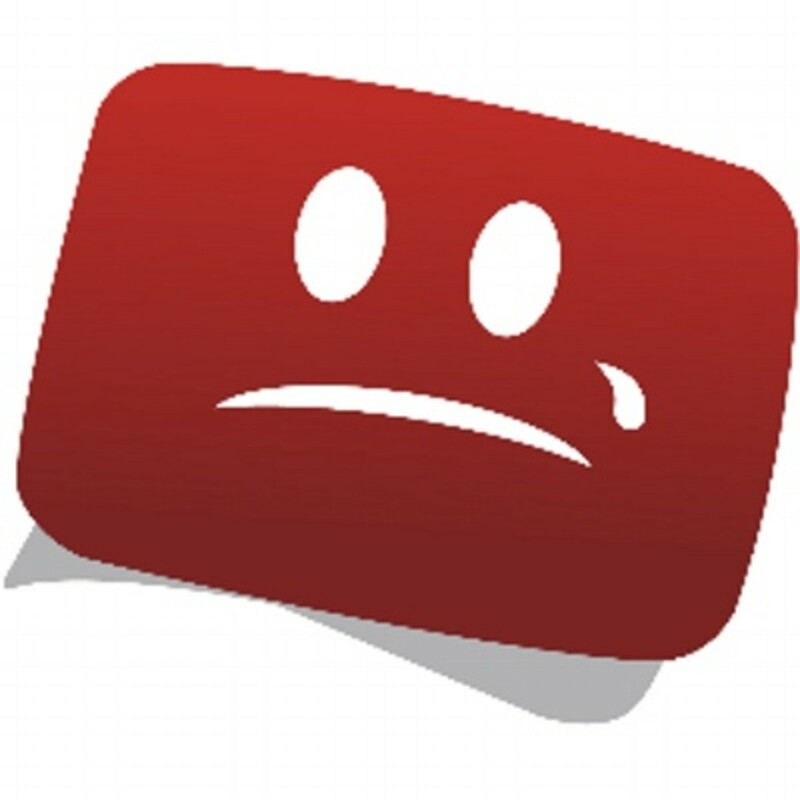 There are lots of articles recommending the best YouTube channels for kids. This is not a recommendation. 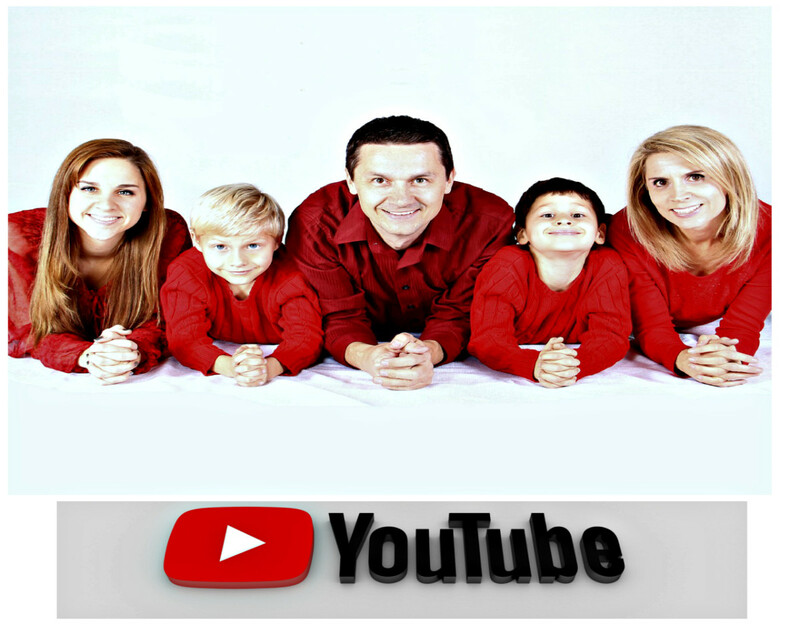 The purpose of this article is to provide some insight into what your kids are likely watching when they stumble upon videos by means of any typical search on YouTube, in case you don’t have the time to constantly watch over their shoulders. How do I know this? My kids don’t watch T.V. When they are allowed screen time, they watch YouTube. This started when they were younger and would need me to help them enter a couple different search words for whatever presented as that day’s interest (garbage trucks, water slides, etc.). Shortly after, I was no longer needed to help them locate desired videos because their feeds were populated with videos from the channels I will name below. And because I sit in the room with my kids when they’re watching YouTube on their iPads, I’ve become pretty familiar with the content of the channels they’re visiting repeatedly. These channels seem to be geared at children ages 4-7, give or take. There are also several different channels aimed at slightly older kids (i.e. Seven Super Girls, DobreBrothers, etc. ), but I’ll review those in a later post. The channels are broken up by genre. 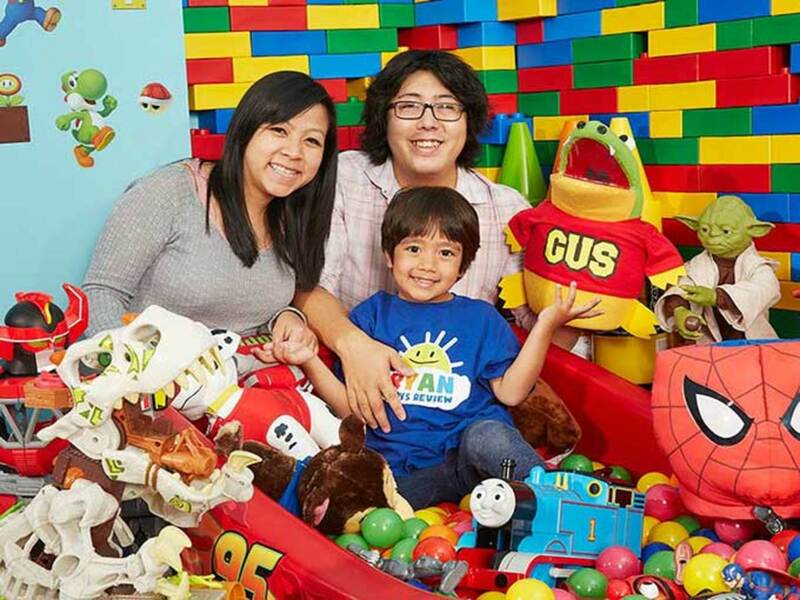 Ryan ToysReview: This is probably the most well-known kids’ channel on YouTube. Basically, Ryan is a child who unboxes toys in his home, then plays with them on camera. His parents and younger siblings are in the videos. As interest in Ryan grew, the channel spun off into Ryan’s Family Review, which follows Ryan and his family on adventures, like trips to Great Wolfe Lodge and Japan. Ryan’s dad is an engineer. His mom produces and narrates the videos, and you have to give her credit for her boundless enthusiasm. The videos are by no means educational, but they’re also not the most inane thing kids could be watching on YouTube . 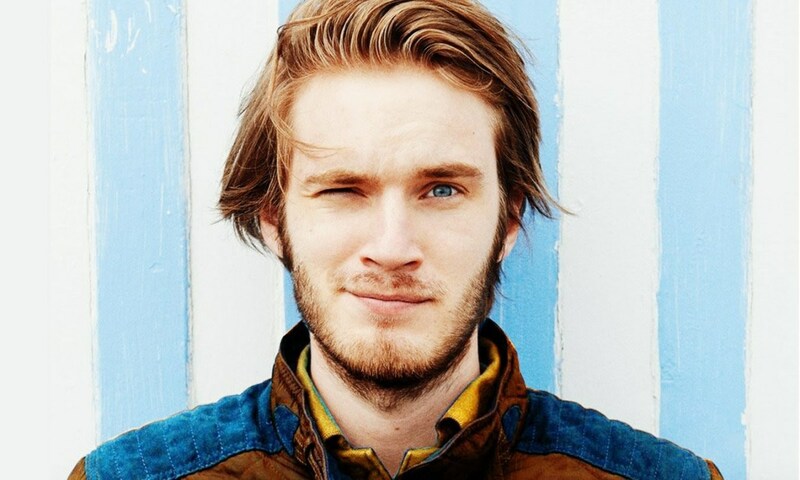 . . if you can mentally get past the fact he’s a 7-year old making 11 million dollars a year. 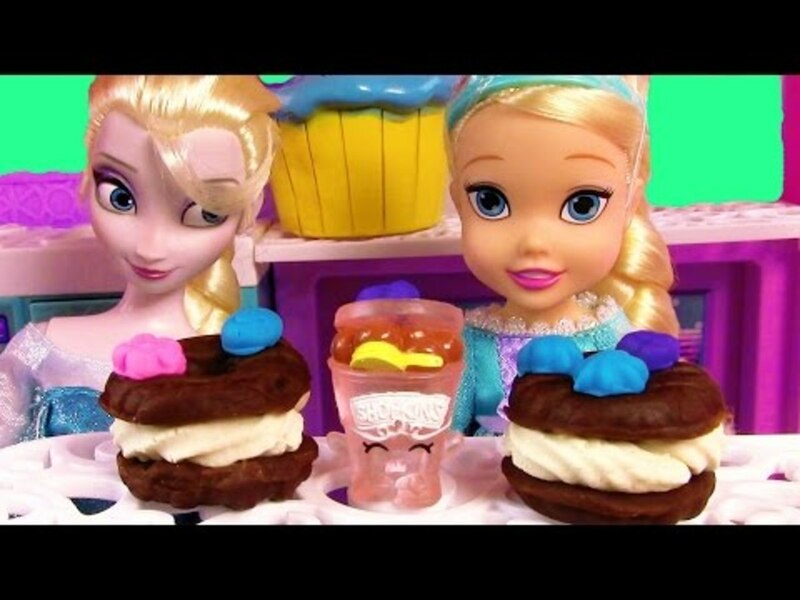 There is another popular spin-off channel in this vein called Princess ToysReview. Princess T is Ryan’s aunt. CKN Toys: These are unboxing and review similar to Ryan’s videos. 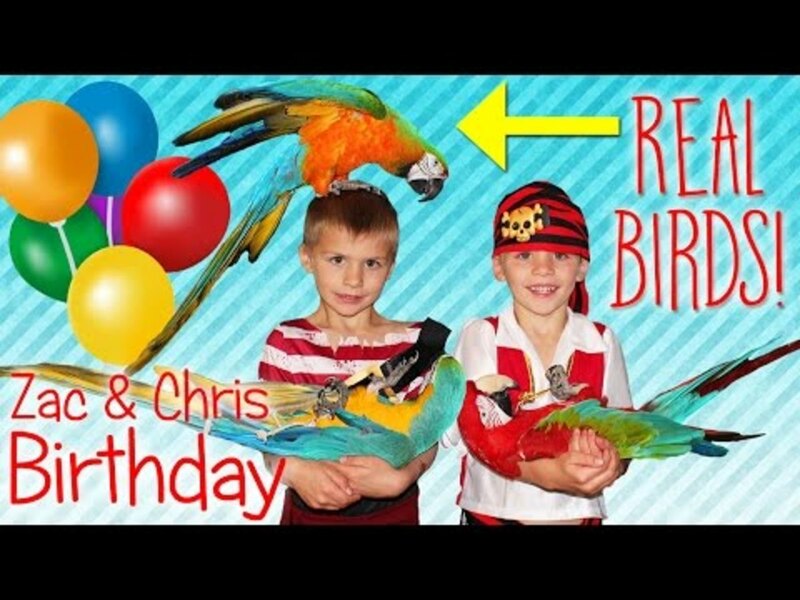 The boy is about Ryan’s age, but the videos are a bit more staged, in that viewers are not typically getting a tour of the house and the whole family doesn’t usually participate in the filming. He does appear with this older sister in several videos. 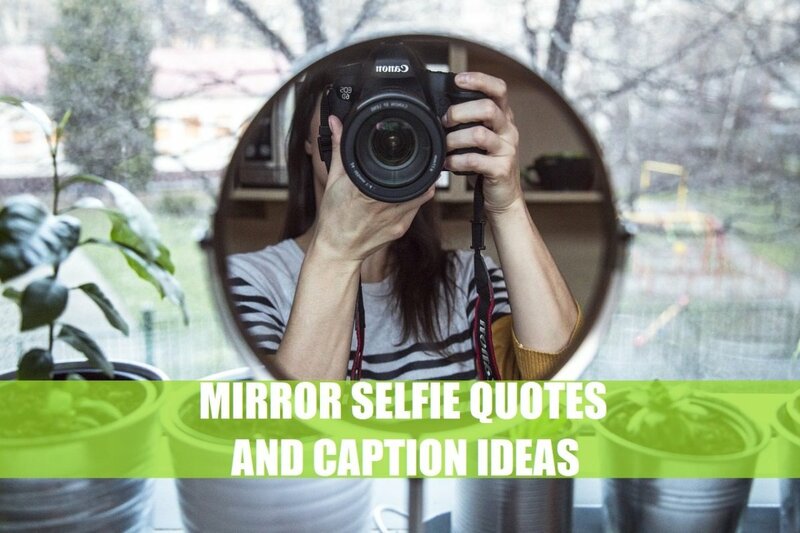 They also have several of the recently popular “challenge” videos, such as food tasting (ex. compare a gummy hot dog to a real hot dog). And compared to Ryan, he is only worth a measly 8.6 million. AWESOMR Kids: This is another popular channel that shows toys being unboxed, but the adults that make the video only narrate from off-camera. Because there are no people on screen, the toys are center stage and they can spend time highlighting each toy’s nitty gritty detail, which is surprisingly gratifying. Toys and Colors: This series of videos features adorable little girls Jannie, Wendy, and Emma, with a couple of uncles and an aunt acting out skits that utilize toys in real life situations (for example, running an ice cream store with play ice cream or playing in a band with plastic instruments). Everyone is nice enough, but the plots and dialogue tend to be a bit vapid. I wouldn’t say this channel is helping to create honor-roll students, but no harm done. Other honorable mentions in this category are the channels Goo Goo Colors and FamousTubeKids. Come and Play With Me: Two girls playing with dolls.The toys star in different scenes (i.e. Barbie and Elsa during a typical day living inside Barbie’s Dream House), and the girls providing the voices are off camera. I’m a little embarrassed to admit how much I like this channel. My husband finds the girls’ voices annoying, but I think they’re charming (maybe because it takes me back to playing with my girlfriends as a child). They create adorable plots and dialogue, and their acting is so sincere, it’s hard not to love them. Another popular channel in this category is Genevieve’s Playhouse. Fun With Family Fun Pack: I can’t figure out if I want to be the mom in these videos, or if I just want her to adopt me. This channel showcases the life of a couple raising six kids. We learn their routines, we get to participate in their family game nights, we get to know each of the children’s personalities, and all the things they do for fun. You feel like you’re part of a big, warm family when you watch this. Everyone is polite and respectful to one another, and you get the sense that life with them is legitimately this harmonious even when the camera is off. Super Mom, and her laid-back, creative, and nurturing parenting style drives this show. Steve and Maggie: The characters in these videos hail from the UK: grown-up Steve and his pet crow, Maggie. The objective seems to be learning English, so there is a lot of repetition, vocabulary, and there are plenty of entertaining, original songs. Plucky Maggie gets Steve into some funny situations. The Halloween special is a favorite. 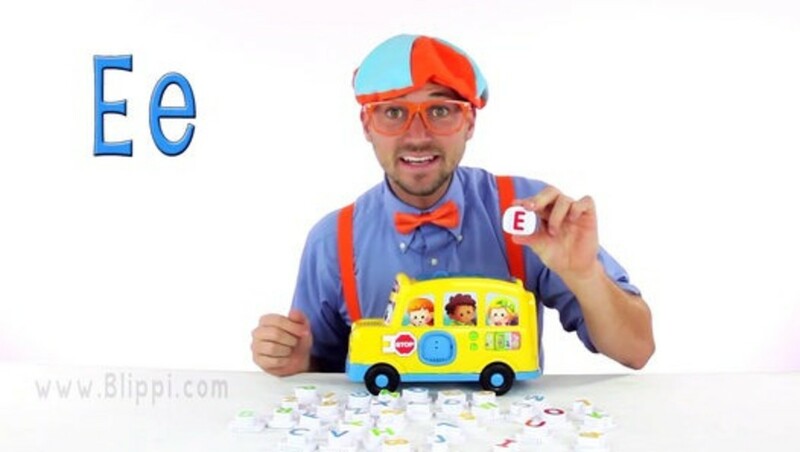 Blippi: 28-year old Stevin John, known as Blippi, writes and stars in this series of quality educational videos for toddlers. His signature cap, suspenders, and big red glasses have become a brand. The video topics are high-interest with this age group; for example, spend a day on a farm, at the zoo, or driving a construction vehicle. He’s a one-man Sesame Street show. Kids love Blippi. As far as adults are concerned, he bears a striking resemblance to actor Ryan Eggold in The Blacklist, so it’s hard not to think of Tom Keen riding that tractor. 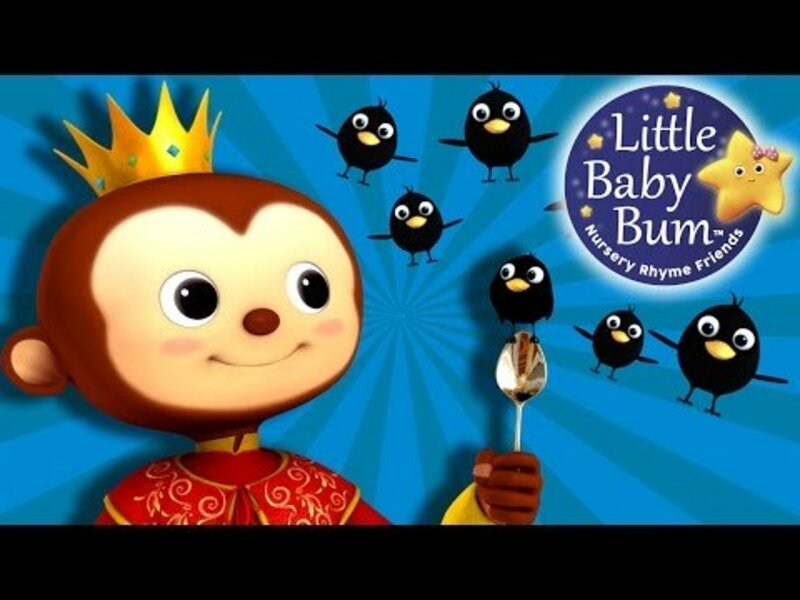 Little Baby Bum and Mother Goose Club: These are two high-production value channels with classic nursery rhymes and songs. 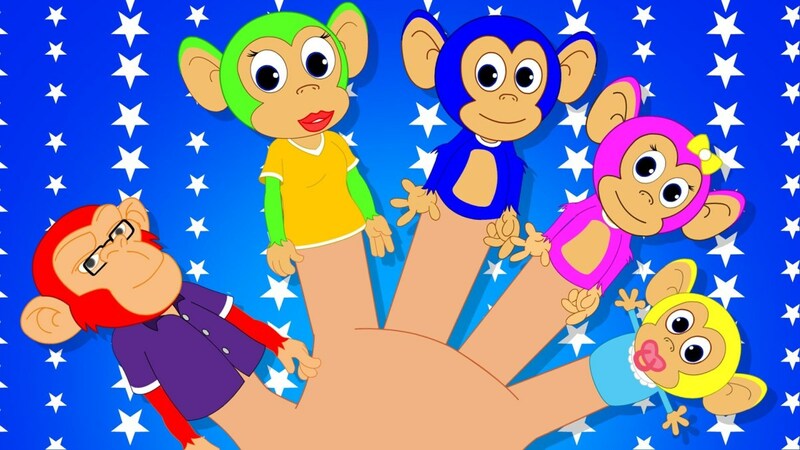 Little Baby Bum is animated, while Mother Goose Club uses professional actors. Both are also featured on Netflix. I want to issue a warning here about some of the very popular Spiderman and Elsa videos. Check back for my next post where I’ll be reviewing the creepiest videos your kids are watching on YouTube.